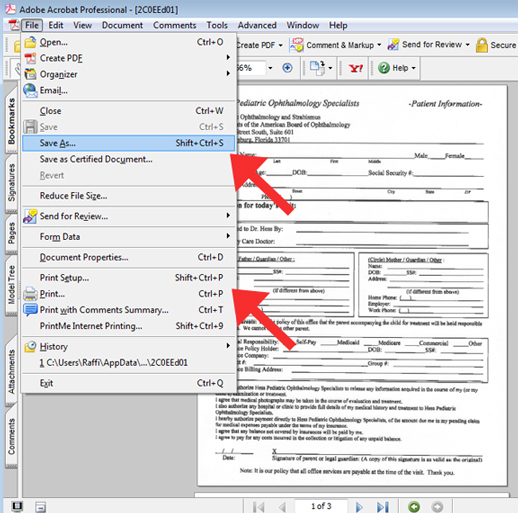 Click here to save and print new patient forms. A pdf will open. Please save the PDF on your computer or select print to print without saving for later.